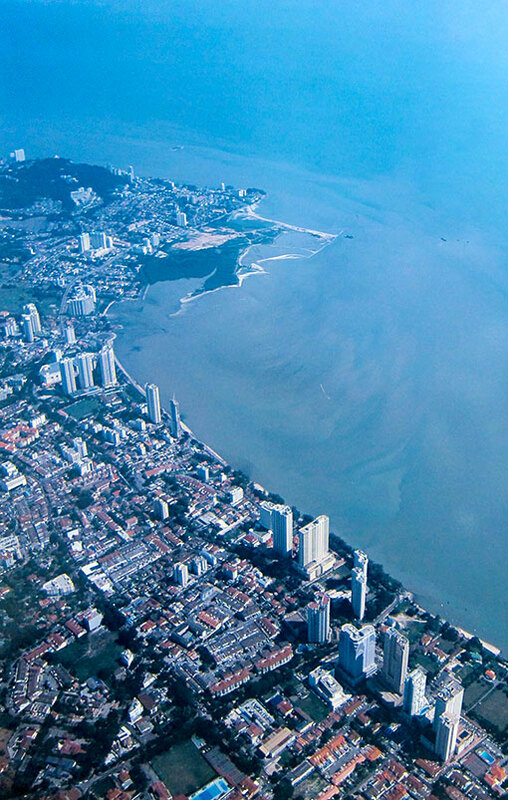 The project that is now known as “Seri Tanjung Pinang” was first mooted by Penang’s second Chief Minister in the 1980s. 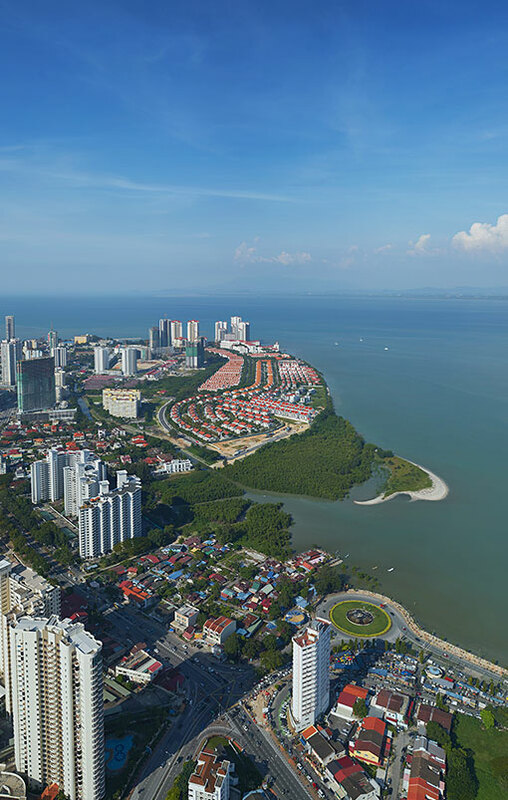 Historically, the concession was given by the Penang State Government in 1990 with the concession providing for reclamation and development in phases of approximately 980 acres of land along the north-east coast of Tanjung Tokong. 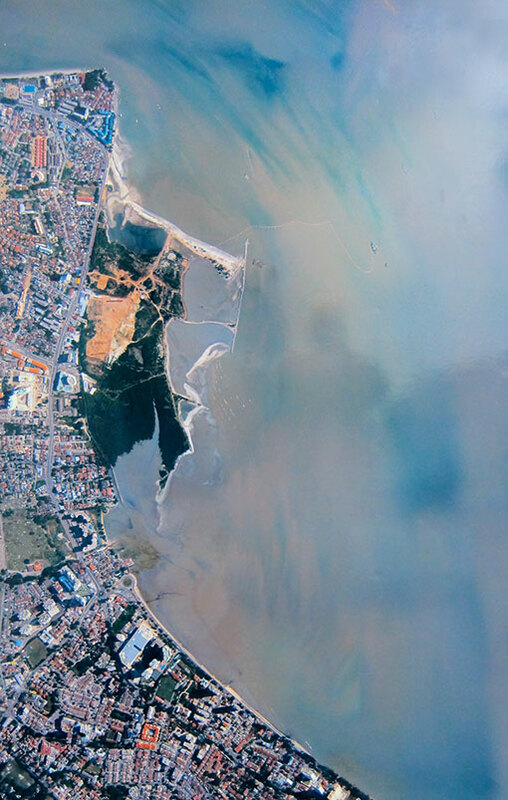 Reclamation did commence but setbacks resulting from the 1998 Asian Financial Crisis left the site idle for many years, becoming a partially reclaimed area clearly visible from Gurney Drive. In 2003, Eastern & Oriental Berhad (E&O) through its subsidiary Tanjung Pinang Development (TPD), assumed the rights, obligations and liabilities of the former concessionaire. In reviving the abandoned site, the development mix was reconfigured in favour of residential homes instead of the original focus on high density commercial properties. Despite the substantial initial acquisition and investment cost during still testing economic conditions, E&O completed the reclamation of Seri Tanjung Pinang Phase 1 (STP1), and held its maiden launch of terraced homes in 2005, with handover to purchasers in 2006. In almost a decade, the transformation has provided an innovative range of new homes and amenities, with Penangites forming the majority of residents at STP1, followed gradually by a regional and international audience of purchasers. 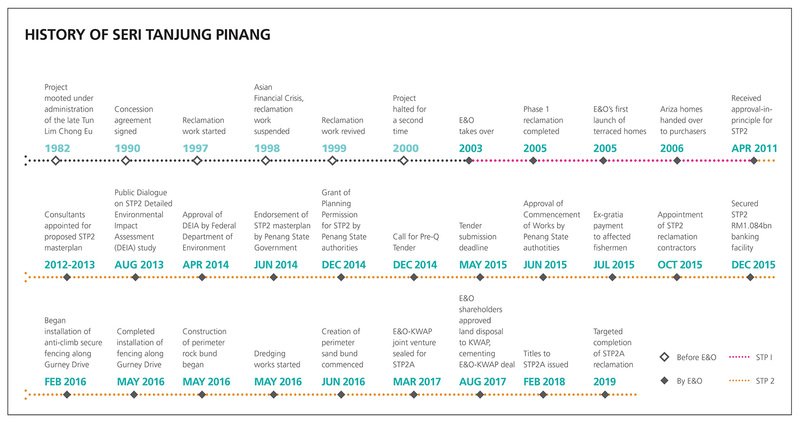 With the 240 acres of STP1 nearing completion, Seri Tanjung Pinang Phase 2 (STP2) is the natural progression for E&O to apply its efforts in accordance with the terms of the Concession Agreement.